*Part-Time Office Manager Needed for Busy Clinic. 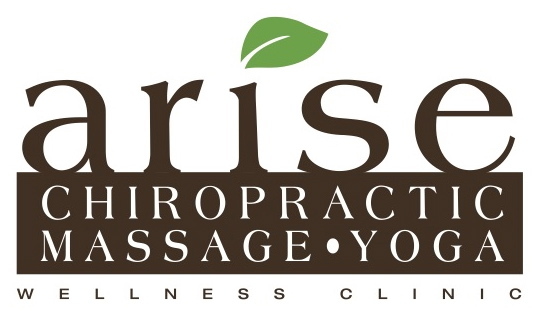 Arise Chiropractic is looking for a part-time office manager! Arise Chiropractic and Wellness Clinic - Your family headquarters for wellness in Vernon. Arise Chiropractic and Arise Yoga both Voted No 1 in Okanagan Life Readers' Choice Award. 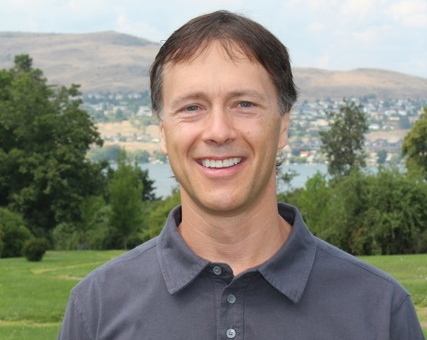 I’m Dr. Elliot Lysyk, founder of Arise Chiropractic Wellness Clinic. Over the last few years, I have attracted a handful of amazing professionals who now practice with Arise Wellness, offering our patients a variety of techniques and therapies. We work closely together ensuring the direction of our patients’ path to health is well guided. I have also included a studio that teaches yoga, whole body movements, posture based exercises, core stability, and meditation for those so inclined to learn how to move well and think well. Aren’t you curious to see how Vernon’s wellness headquarters can help you and your family enjoy super-charged health? Hi, I’m Dr. James Mayne. 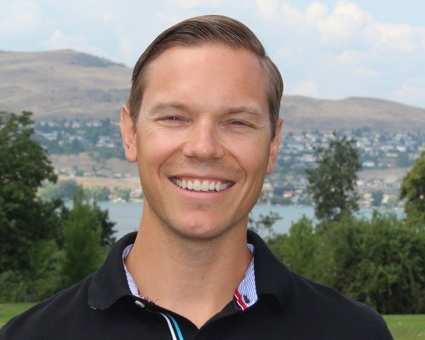 As someone who was raised in the Okanagan, I couldn’t be more pleased to be raising my family in a community with so many beaches, hiking trails, friendly neighbours, ski hills and golf courses. 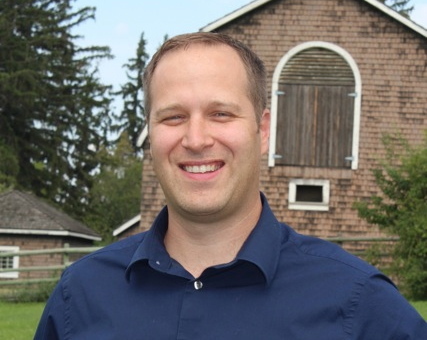 I believe my mission in life is to serve our community, be it improving the town through projects with my Kalamalka Rotary club, participating in activities with my family, or keeping others healthy enough to enjoy our natural recreation. We have created a multidisciplinary clinic here at the Arise Wellness Centre for that purpose, so please come in to see how we can help keep you active. Chiropractic specializes in the diagnosis, treatment, and ultimately the prevention of biomechanical disorders and dysfunction of the spine and nervous system. We work closely with our patients to educate them so they understand the connection and relationship of the nervous system and spine. Each person is unique in their physical growth and stages of structural development but incidents of trauma and injury can be the cause of dysfunction and pain. My clinical objective is to assist each patient to gain more strength and stability thereby decreasing the stress and strain on the internal architecture of their body. When the spine has balanced alignment with the nervous system functioning at the highest efficiency, life becomes a happy place.